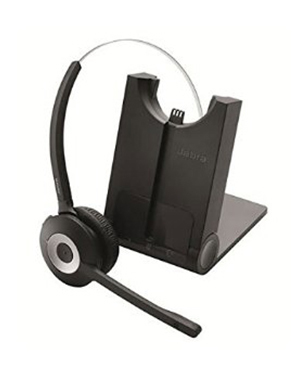 The Jabra PRO935 UC is a professional wireless office headset for Unified Communications designed for maximum performance. 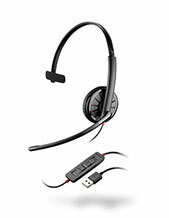 The Jabra Pro 935 headset is a professional wireless headset for PC phones designed for maximum performance. Now everyone in your office can take advantage of the added productivity and comfort that wireless convenience delivers. 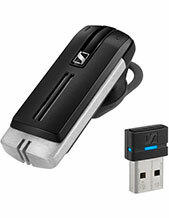 Simple, intuitive and high quality, all in one wireless solution. Seamless integration and call control with leading Unified Communications systems/PC softphones, such as IBM Sametime, Cisco, Avaya, Microsoft Lync and Skype. 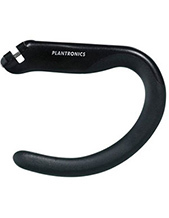 2G4 Wireless connection from base to headset enabling enhanced mobility up to 100 meter/300 feet for your Unified Communications solution.